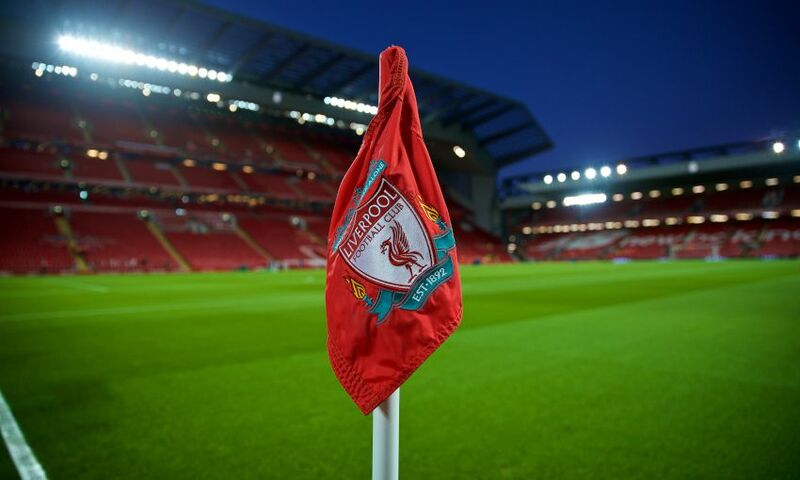 Liverpool Football Club today announced its annual financial results, with additional investment on the pitch being the key theme throughout the past financial year, demonstrating further success off the pitch is driving progress on it. The financial statements show that £137m came into the club from player transfers – all of that, plus further investment, has been reinvested back into the squad taking the total outgoings on new players in excess of £190m. During the reporting period for the year to May 31, 2018, Mohamed Salah, Virgil van Dijk, Andy Robertson, Alex Oxlade-Chamberlain and Dominic Solanke all came in, with Philippe Coutinho, Mamadou Sakho, Lucas Leiva and Kevin Stewart leaving the club. And since the reporting period last year, investments have continued with Naby Keita, Fabinho, Alisson Becker and Xherdan Shaqiri – all purchased to further strengthen the playing squad, something that the club’s ownership group, Fenway Sports Group, has consistently committed to over its tenure. Turnover increased during the period by £90m to £455m which represents sustained growth across the club and enabled the further investment into the squad. All three revenue streams saw rises with media revenue increasing by £66m to £220m, commercial revenue increasing by £17m to £154m and match revenue increasing by £7m to £81m. The majority of those increases are a result of qualification for the Champions League and the additional games progressing through to the final. The club did not participate in any European competition in the previous season, 2016-17. Profit before tax for the period was reported at £125m compared to £40m in the previous year. Andy Hughes, LFC’s chief operating officer, said: “What we have seen is a stable and sustained improvement in the club’s financial position over recent years. This growth and increase in revenue has enabled us to significantly reinvest both in the playing squad and the football operational infrastructure. “Financial results do fluctuate depending on player trading costs and timing of payments but what’s clear in these latest results is the further strengthening of our underlying financial footing and profits being reinvested in the squad and infrastructure. Liverpool has moved up two places to seventh position in the Deloitte Football Money League with all three main revenue streams increasing on the previous financial year. During the reporting period, the club signed eight new partnerships, including the new shirt sleeve sponsor with Western Union and global partnerships with Falken Tyres and Joie. In addition to the eight new partners, the club renewed with four partners which further demonstrates the strength of those relationships, consistency of delivering value to partners and the global appeal of the football club. It was also during this period that the club celebrated its 125th anniversary and the commemorative jerseys were the most popular selling shirts in the club’s history. LFC also had significant digital growth and became one of the fastest-growing football clubs on social media, including the Instagram platform gaining three million followers at a 71 per cent annual growth rate. Facebook and Twitter continued to grow and saw 27million fan interactions on Twitter during the reporting period. Overall, the club’s social media platforms had a 14 per cent growth rate taking the total to more than 60million followers across digital channels. In May 2018, LFC had the highest viewing figures on YouTube ever for a Premier League club and third of any sports club globally. Matchday revenue increased by £7m with continued success of Anfield’s Main Stand and a result of the increased hospitality sales from the additional Champions League games last season. Media revenue increased by £66m in the second year of a three-season Premier League broadcast deal. Hughes added: “We’re making solid progress right across the club. Costs in football continue to rise year on year and it’s important we constantly review and manage our operating costs to ensure we’re in the right shape for future success.